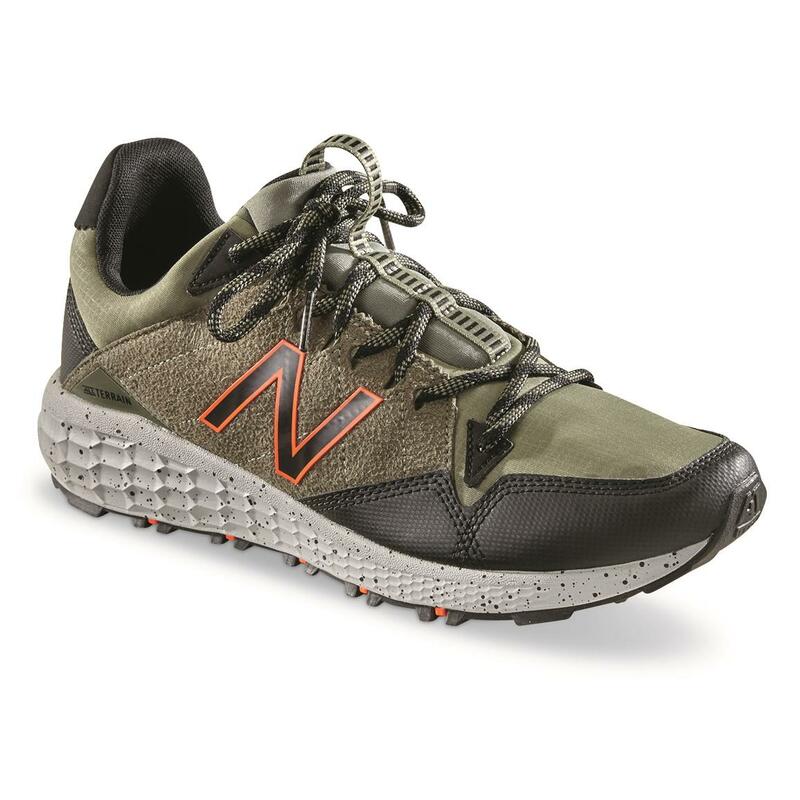 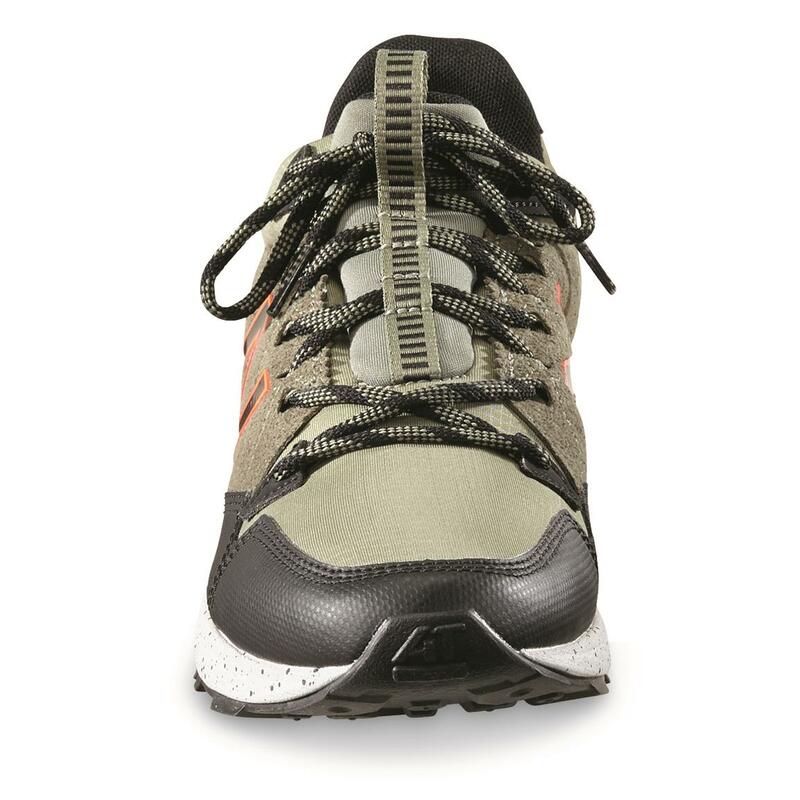 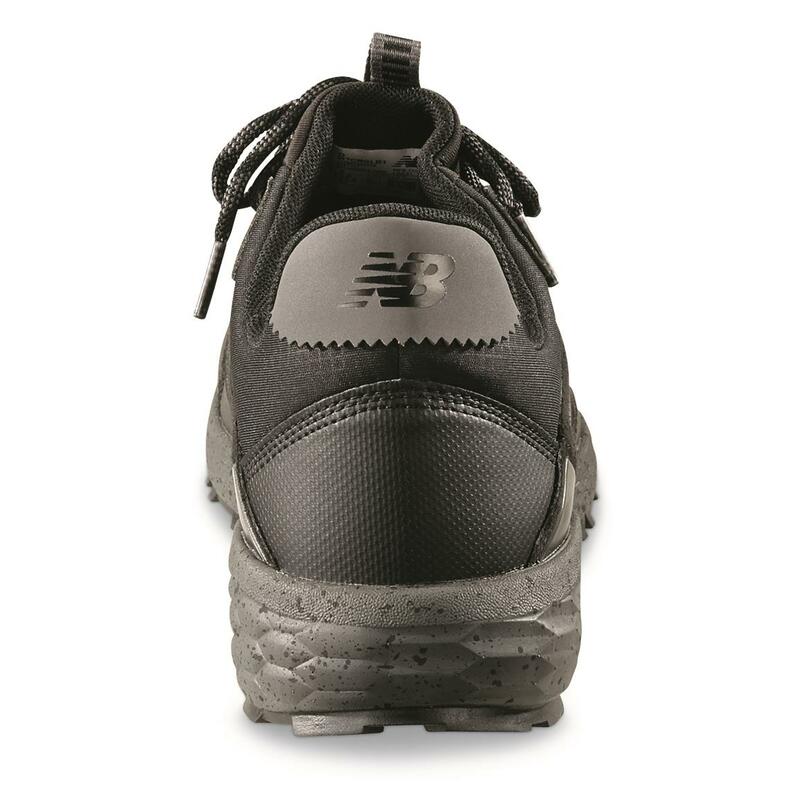 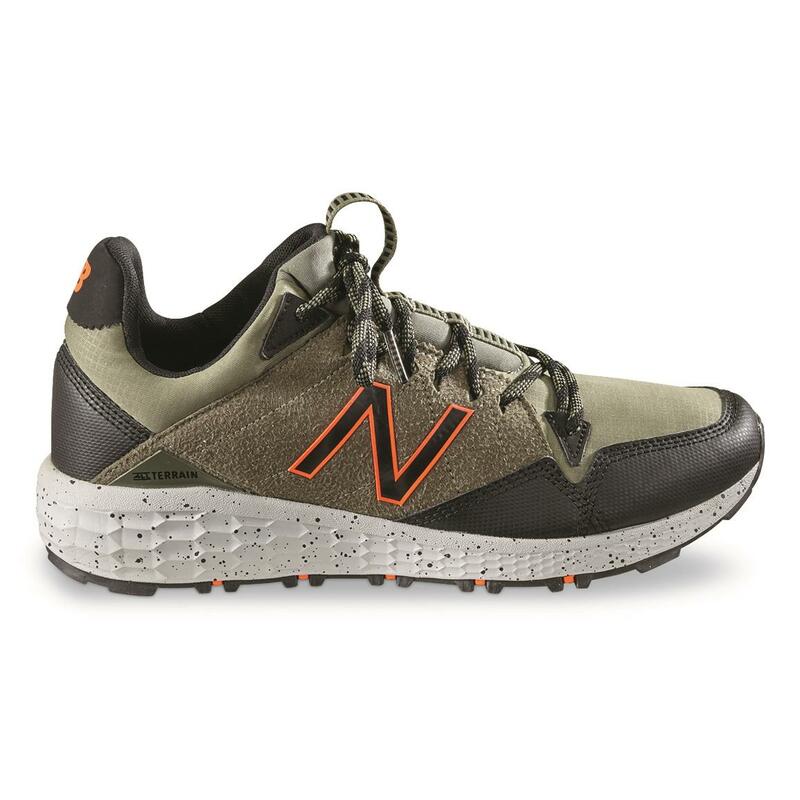 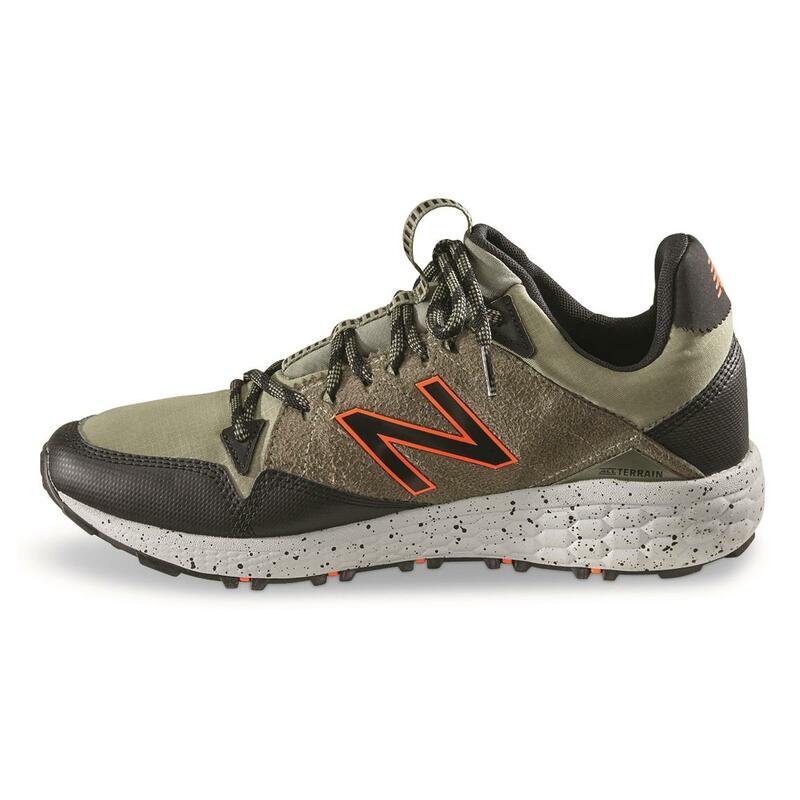 New Balance® Fresh Foam Crag Trail Shoes feature foot-cradling comfort with hike-ready attitude and traction. 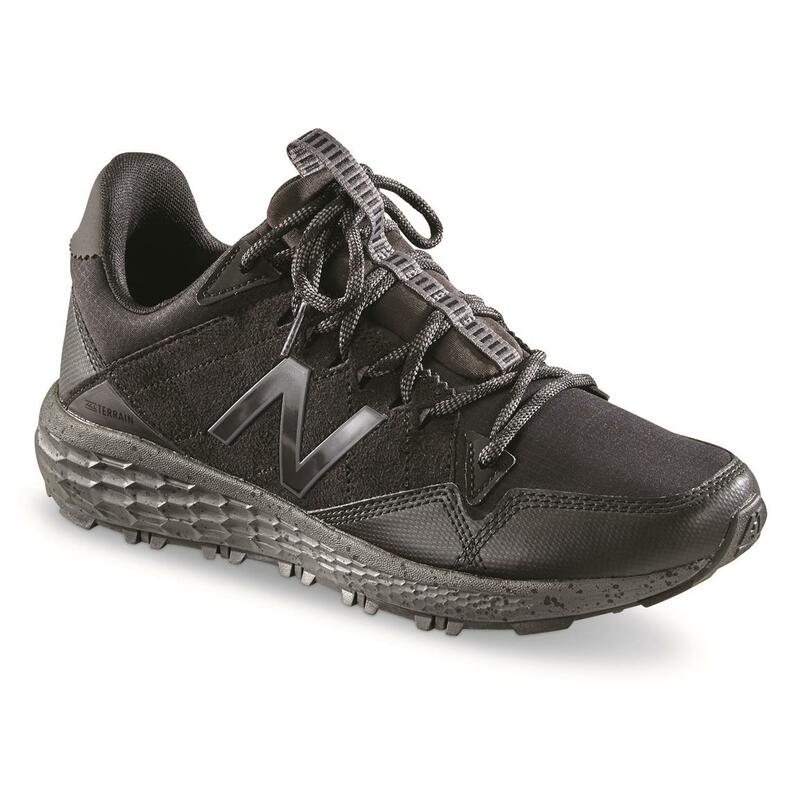 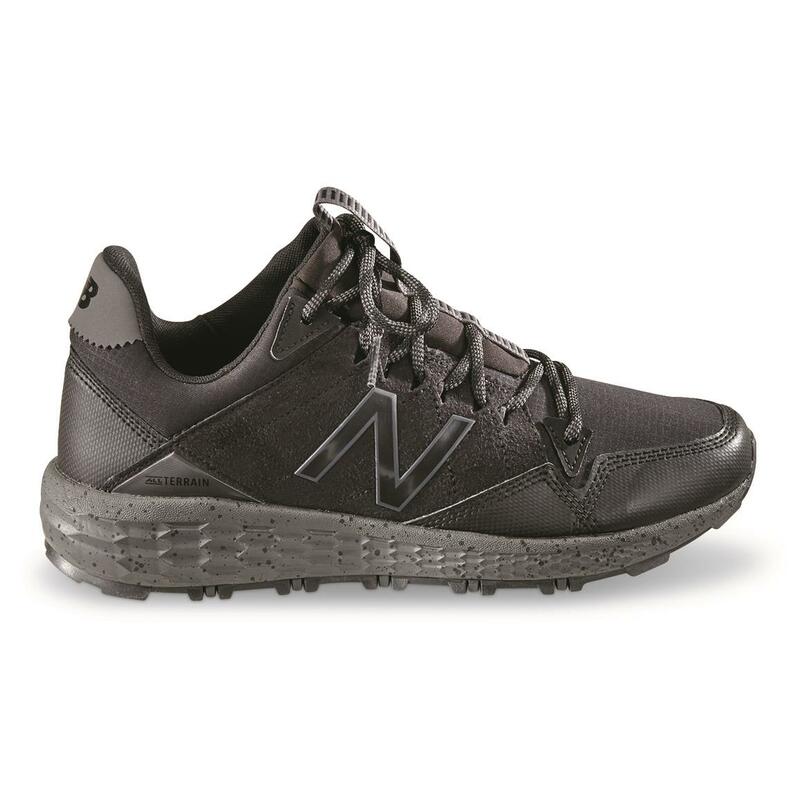 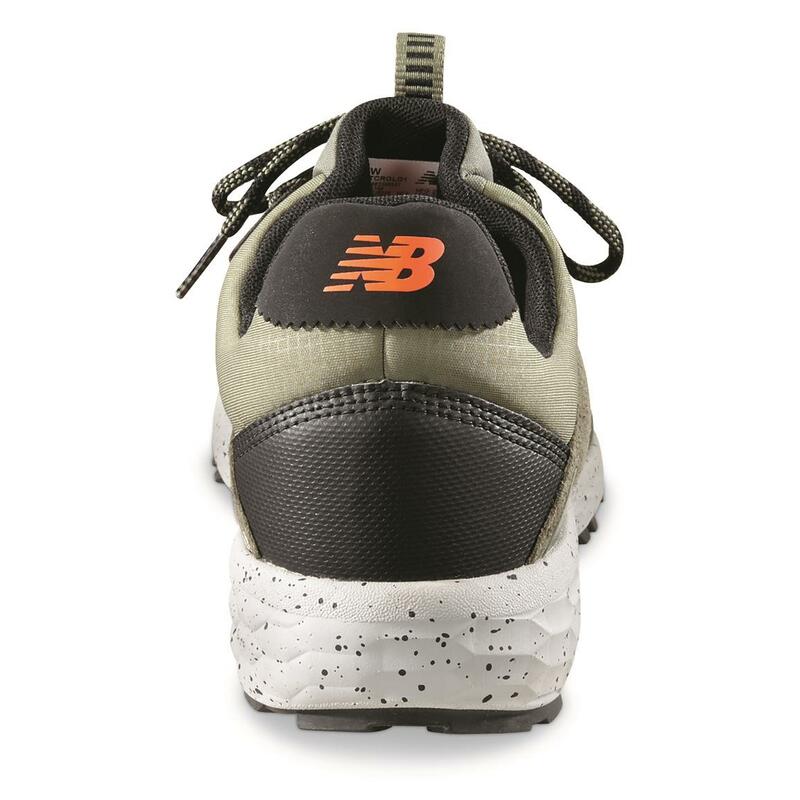 With a lightweight Fresh Foam midsole that provides superior cushioning, these Men's New Balance Shoes are not only incredibly comfortable, they promote a healthy, natural stride. 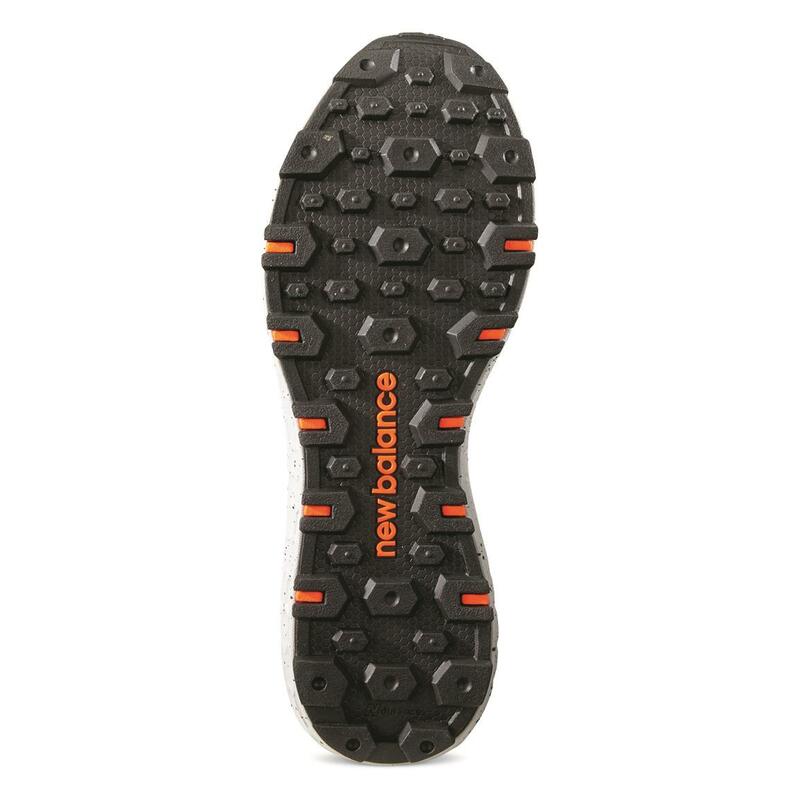 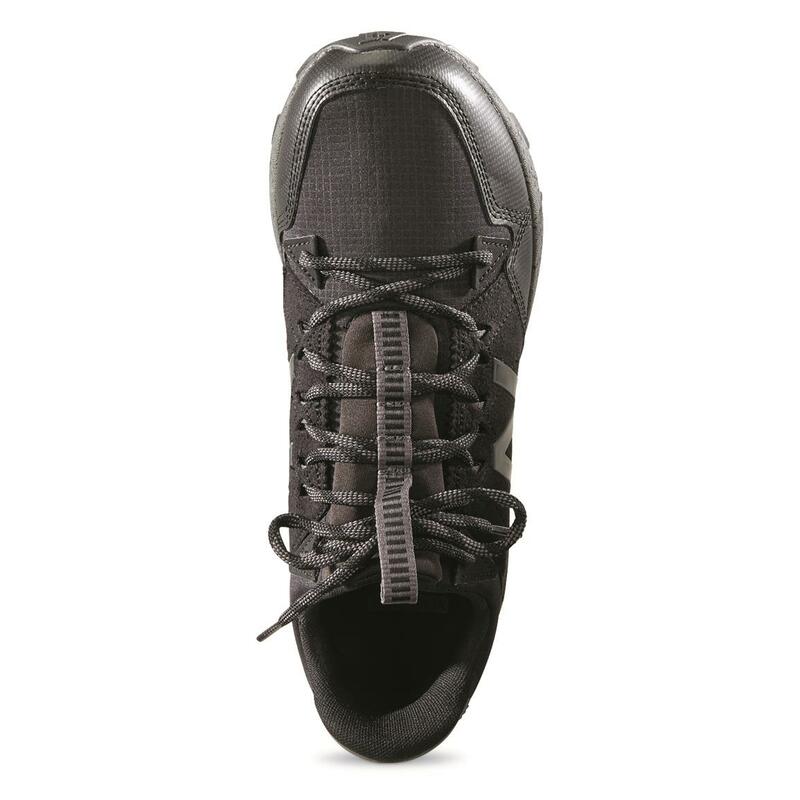 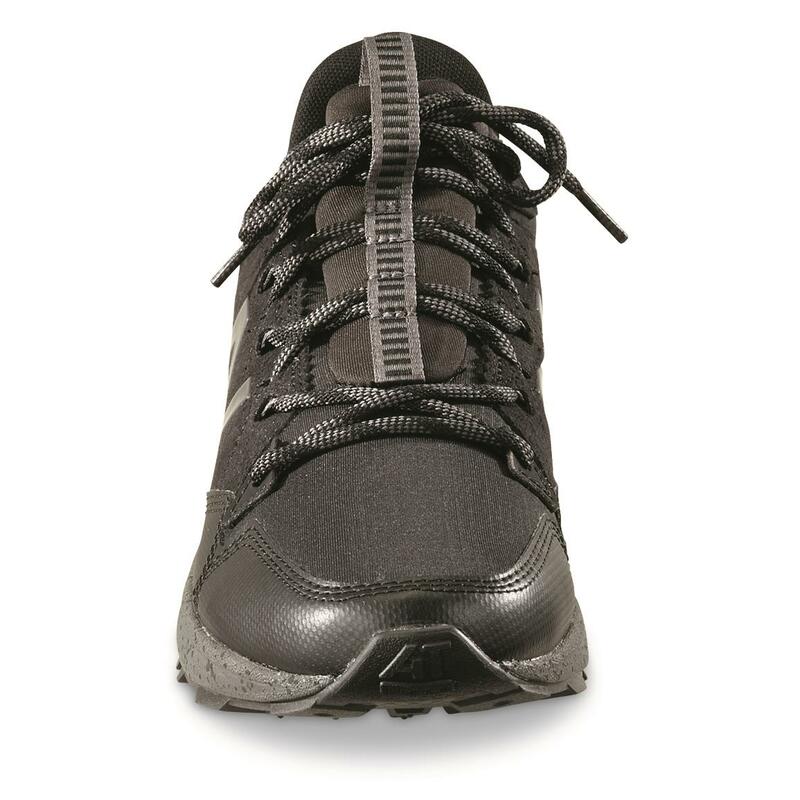 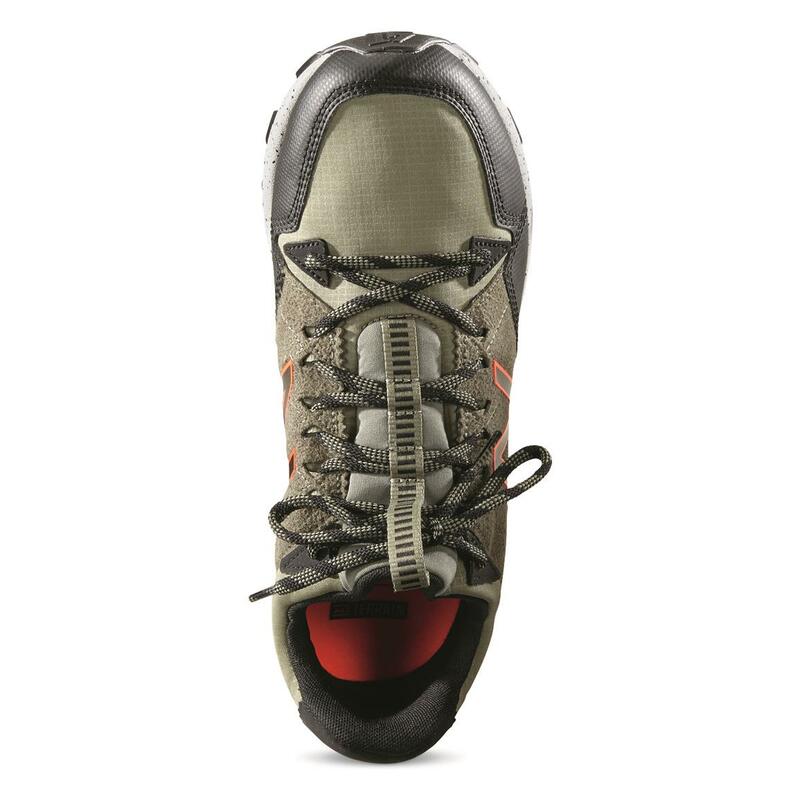 Plus, they feature AT-Tread outsole lugs that handle trails and paved surfaces with sure-footed efficiency.